Millions of fake condoms manufactured in China reach Indian and Italian market every year, according to a new report. These fake condoms are not just made of poor quality material, but also pose risk of HIV/AIDS infection or STD along with resulting in unwanted pregnancies. The fake condom market also cuts sales of branded manufacturers. The report further suggested that these condoms are difficult to distinguish from the real one. The condoms are supplied to markets under popular brand names like Durex. Millions of users fall victim to counterfeit condoms, and many resent over pre-marital and extra marital physical relations. 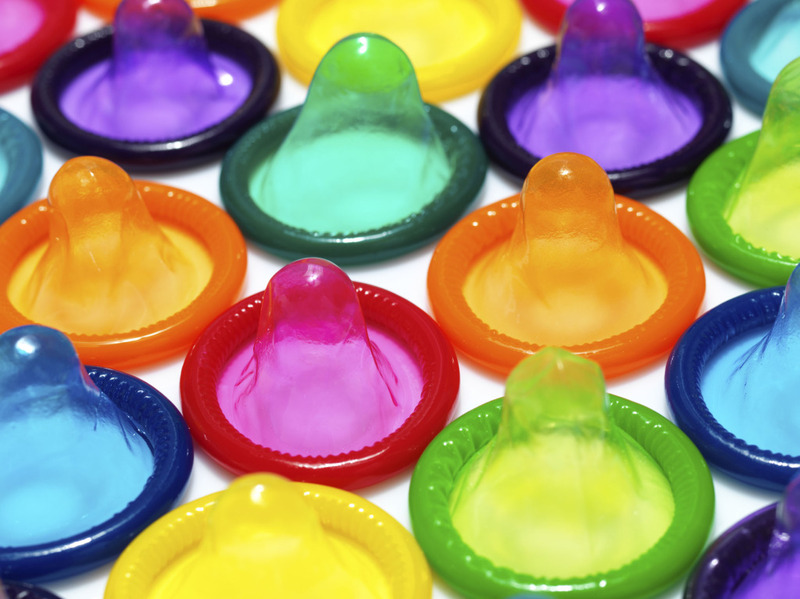 China’s condom manufacturers deliver over one billion condoms every year. It makes 25% of the total global condom market. Although, China’s counterfeit condoms aren’t new, but recently the debate was fueled after Italian customs seized 6000,000 counterfeit condoms at Rome’s Leonardo da Vinci airport. Earlier, in April, Shanghai authorities had confiscated about three million fake condoms and some manufacturing machines in Shngha and Henan province. In November 2014, Changsha city’s Food and Drug Administration had seized 34.69 million fake condoms worth 230 million yuan. In 2013, Chinese police had confiscated over 2 million bogus condoms labeled Jissbon, Durex and Context. China is struggling to control illegal manufacturing of fake products that includes a long list ranging from Gucci bags to medicines.